Project 2044: Fordyce, R.E., Marx, F.G. 2018. 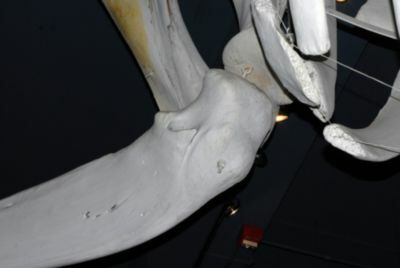 Gigantism precedes filter feeding in baleen whale evolution. Current Biology. 28:1670-1676.e2. This media file was first entered in MorphoBank as M105211 in P687.